First introduced to the world last month alongside the Intel Coffee Lake-H family of processors, Dell has finally released its new G Series gaming laptop in our market. As you might recall, the G Series is generally the spiritual successor to the company’s Inspiron Gaming Series. That being said, the new series still retains the same objective of its predecessor which was to deliver gaming laptops at price points that are much lower than Alienware. While the series comes in three different family members, only the G7 models are available at Malaysia for now. 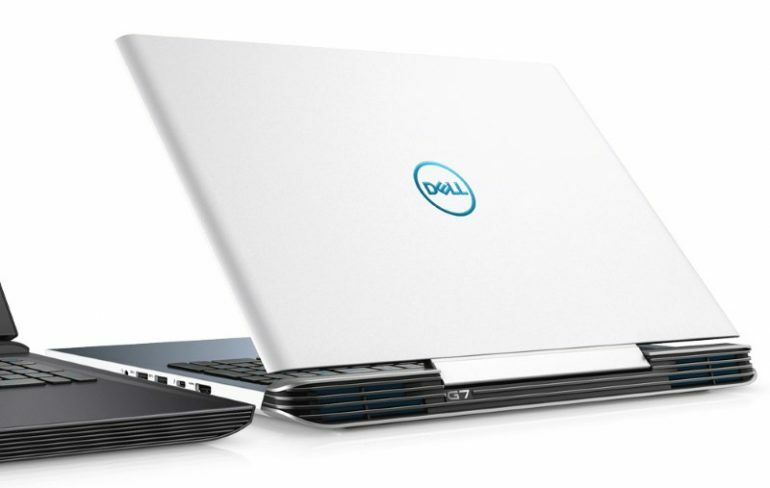 Comes standard with 15-inch full HD IPS display, Dell Malaysia didn’t provide the 4K option to the G7 15 laptops that are being released into our market though. Nevertheless, customers can still choose to have their G7 15 laptop wth up to Intel Core i7-8750H 6-core 12-thread processor. Additionally, they can also obtain the G7 15 laptop with up to NVIDIA GeForce GTX 1060 6GB Max-Q graphics, and 16GB RAM alongside dual storage option that features 256GB solid state drive and 1TB 5400rpm hard drive. 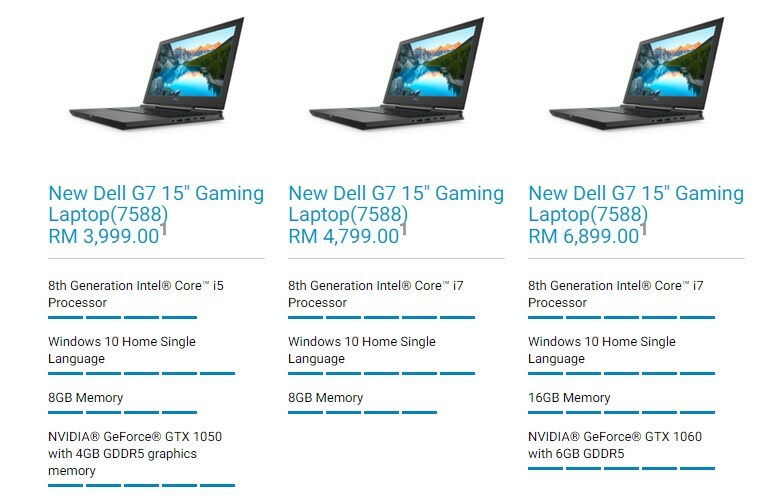 With a price tag that starts from RM 3999 onwards, customers are able to get their hands on Dell G7 15 gaming laptop directly from Dell Malaysia’s official website.